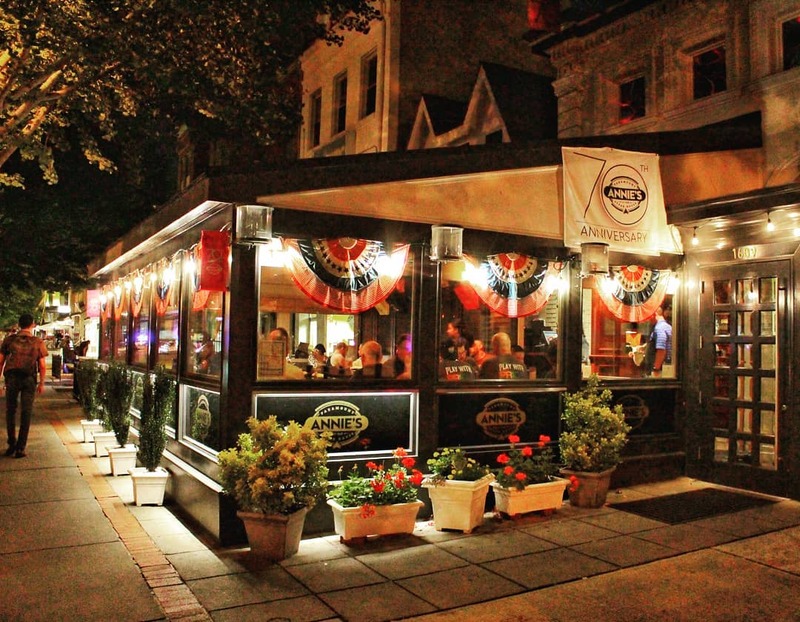 The latest D.C. restaurant to claim a James Beard Foundation America's Classics award is Dupont Circle establishment Annie's Paramount Steakhouse. The eatery, which has long been a haven for LGBTQ diners since it opened in 1948, joins four other "beloved regional restaurants" whose "food reflects the character of their communities." The news comes just a year after the restaurant celebrated its 70th anniversary. Only two other D.C. restaurants have garnered the James Beard Foundation's America's Classics award: Ben's Chili Bowl and CF Folks.